Most of the Wednesday through Friday genre shows continued to pull mostly poor numbers as only one of those managed to score anything north of a 2.0 rating this last week. 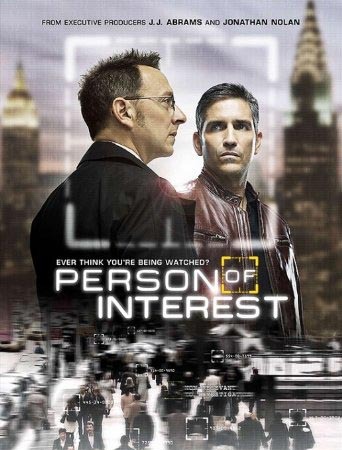 The one that did was CBS entry Person of Interest which improved its numbers from the prior week by a tick with a 2.9 rating in the 18-49 demographic and 14.3 million total viewers. All of the other late week genre entries were considerably lower than that, though. On Wednesday, ABC’s sci fi sitcom The Neighbors sunk to a series low of a 1.4 rating with 4.7 million total viewers. But then it was stuck in the middle of repeats among that networks other Tuesday night comedy block shows, so the drop off is not surprising. The CW’s Thursday night shows returned from two weeks of repeats, but the network’s flagship series Vampire Diaries could only muster a 1.1 rating with 2.4 million total viewers with lead-out Beauty and the Beast pulling its typically tepid 0.5 rating with 1.4 million total viewers. On Friday night things were worse. NBC’s Grimm slipped to a 1.4 rating in the 18-49 demo with 4.9 million total viewers, though that’s still pretty good for a Friday night show. The CW’s Nikita improved its number from the prior week, but “improving” to a 0.5 rating is nothing to be cheering too much about. FOX’s Touch slipped to a 0.6 rating with 2.4 million total viewers as that one airs out what will certainly be its last season. And The CW’s Cult continues its Friday burnoff pulling only a 0.3 rating and less than seven hundred thousand total viewers. Below are the full ratings results for last week’s shows, and I already covered the early week shows in my previous mid-week column. And you can keep an eye on the Cancellation Watch Twitter Site for the early returns from Sunday thru Tuesday shows from this week. You can see the Cancellation Alert status of all the shows currently airing plus the final results from prior seasons at my Cancellation Watch page. And for questions on how the ratings work and my Cancellation Alert statuses, you can see the Cancellation Watch FAQ. 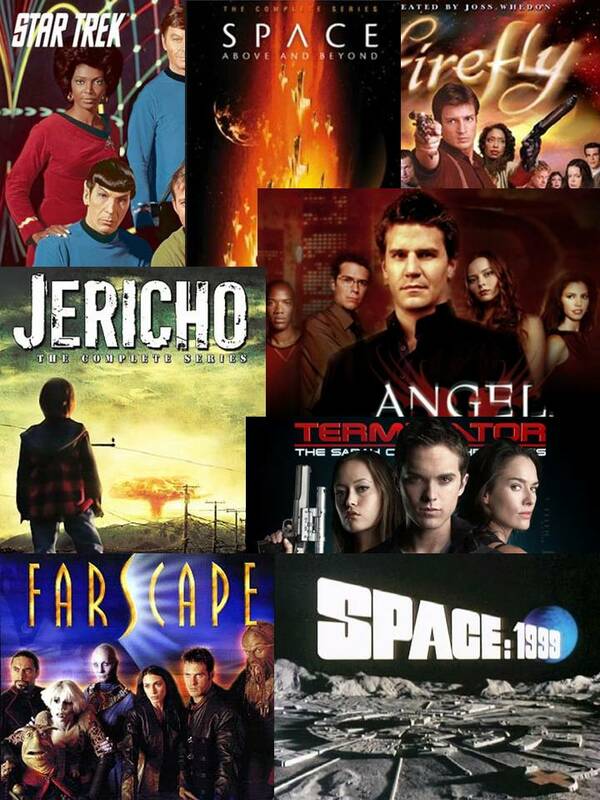 Ever wondered why your favorite science fiction and/or fantasy show disappeared from the television schedule, never to deliver anymore new episodes? The reason why, most likely, is that it was cancelled because its ratings were low. And this book looks at those many cancelled sci fi/fantasy shows as well as the Neilsen ratings and television networks that dictate their fates. Available now for only $2.99 on Kindle from Amazon.com.